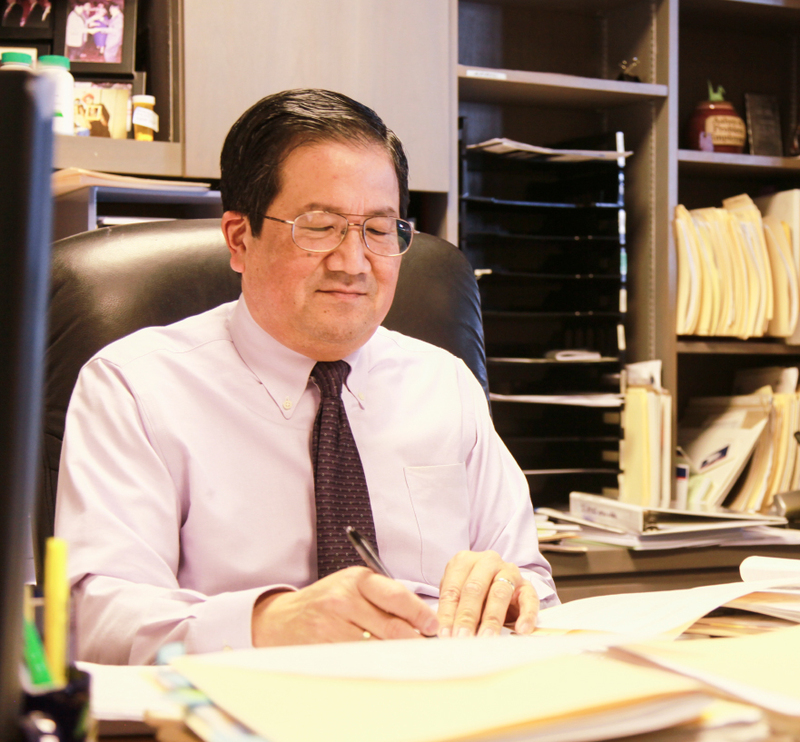 Danny Sugimoto, MD offers more than 27 years of research experience at Cedar Crosse Research Center. He graduated from the University of Illinois with a Masters in Biology and obtained his Medical Doctorate from Rush Medical College in 1983. After receiving his board certiﬁcation in Internal Medicine, he began his career working with the National Health Service Corp. In 1989, he embarked on his clinical research career while serving as an Assistant Professor of Medicine at Rush Medical College. Following this, Dr. Sugimoto founded Cedar Crosse Research Center in 1996 to conduct research on a variety of therapeutic ﬁelds including cardiovascular, metabolic and neurologic disease. Over this timespan, he has conducted over 450+ clinical phase I-IV trials working with industry leaders, pharmaceutical sponsors and CROs. Throughout his research career, Dr. Sugimoto has received industry recognition for his expertise and clinical research knowledge. He co-authored the initial Certiﬁed Physician Investigator (CPI) exam in addition to consulting for major pharmaceutical ﬁrms. Moreover, Dr. Sugimoto has performed numerous speaking engagements pertaining to the design of research site management and quality along with clinical topics such as hypertension, hyperlipidemia and cardiovascular disease. Recently, he founded a medical weight loss clinic and anti-aging clinic to align with current health trends.